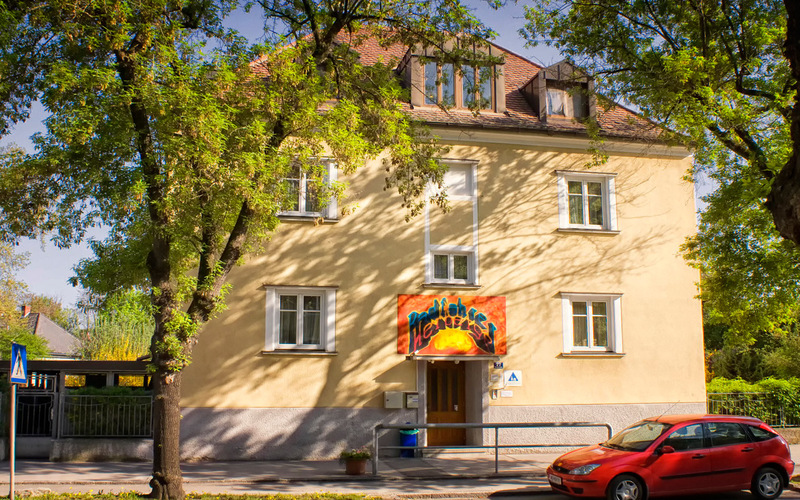 Welcome to the Bicycle Youth Hostel Krems! 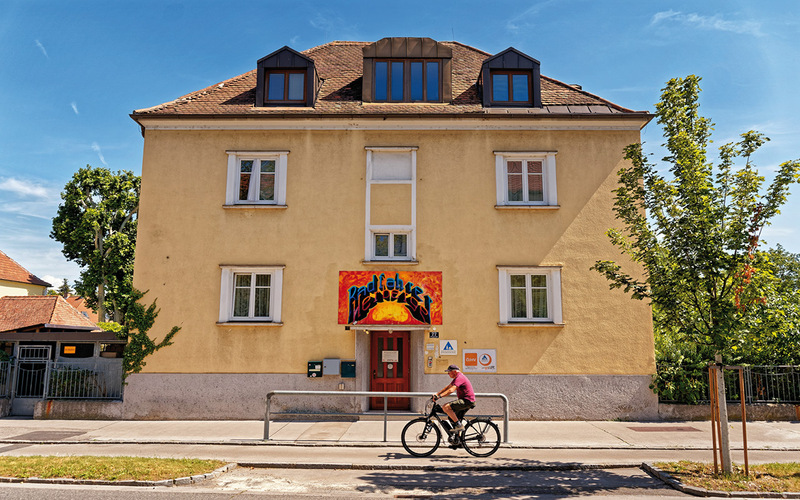 The hostel for cyclists, situated at the Danube Cycle Path („Donauradweg“) in the centre of Krems, accommodates 52 guests in 4-bed rooms and 6-bed rooms. 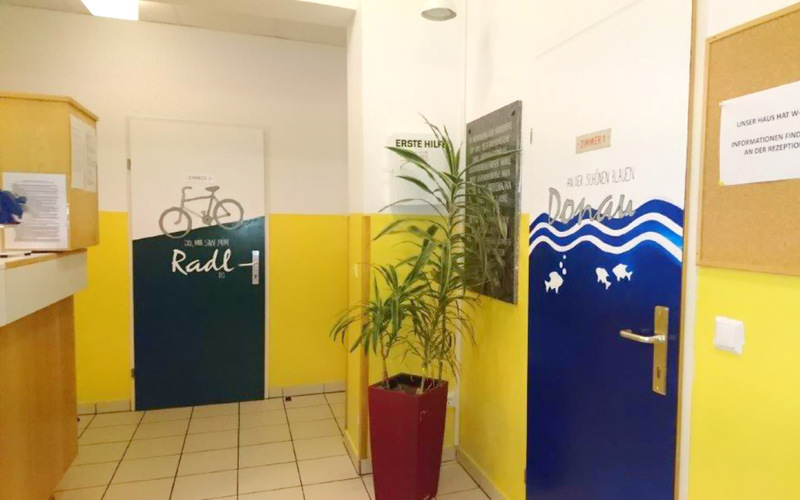 All rooms are equipped with shower and WC. There is a lockable garage for the cycles. 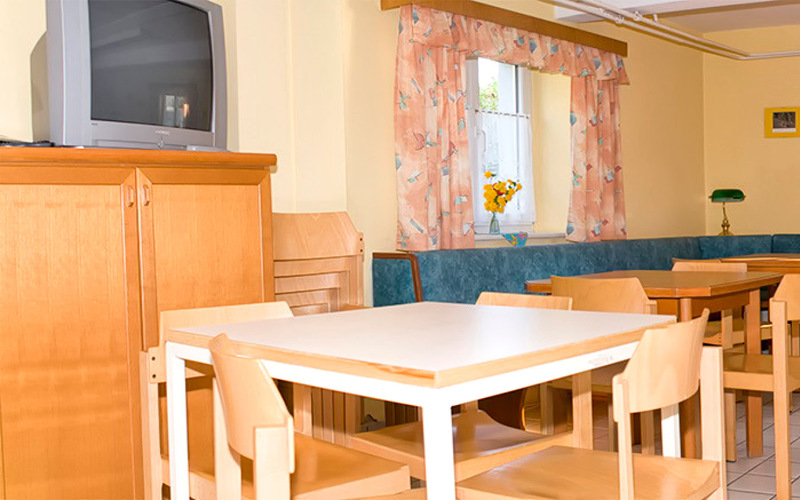 Our garden is ideal for relaxing, playing or barbecuing. 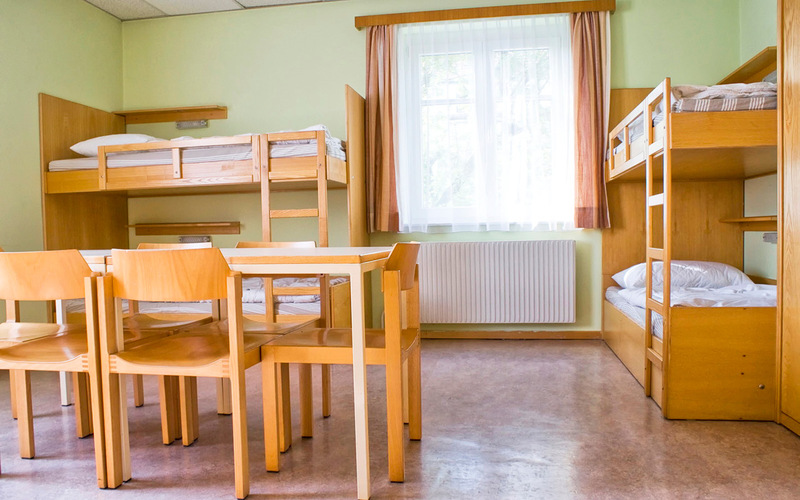 Our hostel is open from 1. April to 31. October. 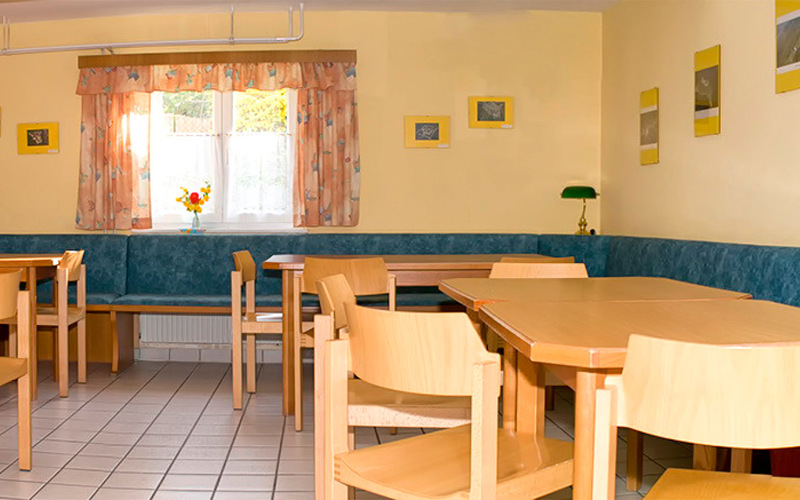 In the winter months, we open on demand our youth hostel for individuals (without meals). For groups we also offer meals on request. 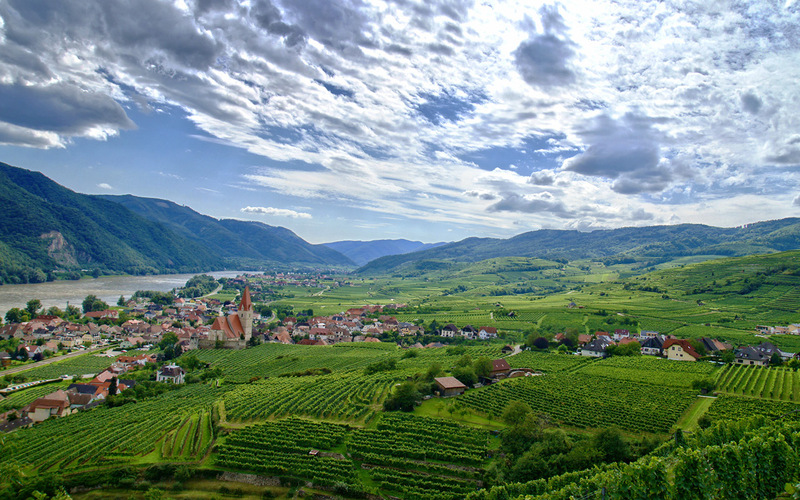 Krems/Danube is an amazing city, situated in the heart of the Wachau – Nibelungengau. 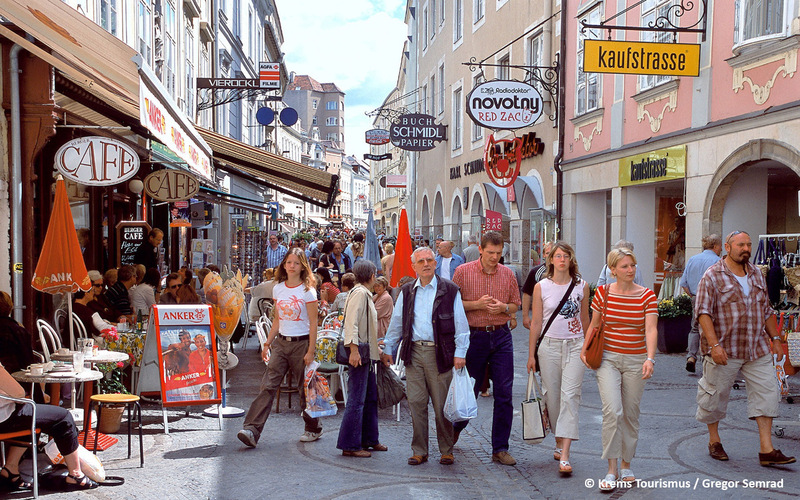 A lot of tourists visit Krems because of the huge number of historical buildings and the numerous events all over the year. 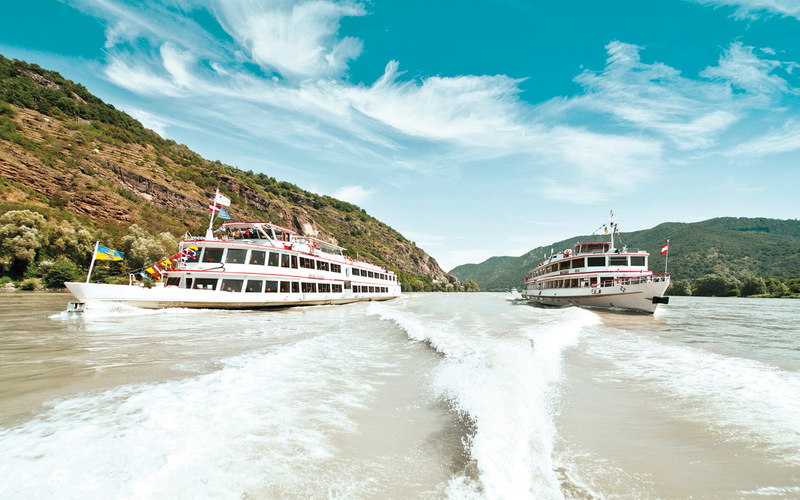 Even a city trip to Vienna, which is only one hour to go with the car, is recommendable, or going with the ship and visit the beautiful blue Danube. If a group consists of 10 people minimum, there is the possibility of preordering lunch or dinner, even vegetarian if necessary. In the evening, you can relax in the garden or have a barbecue. 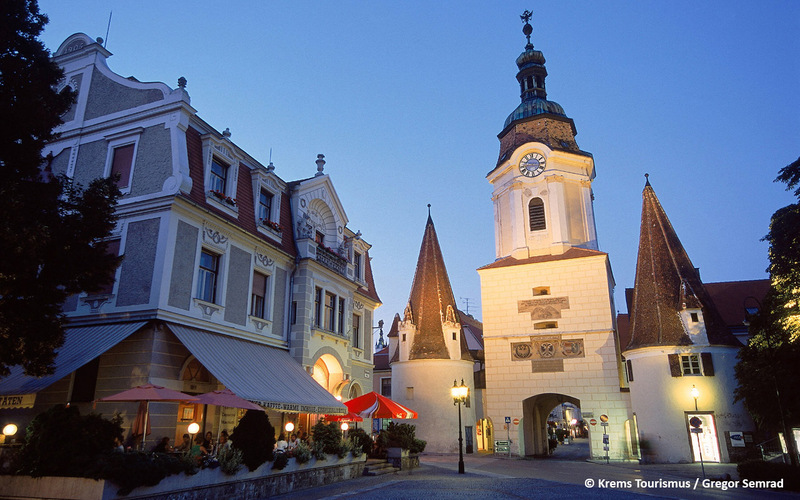 Krems at the Danube is worth a visit every time of the year! 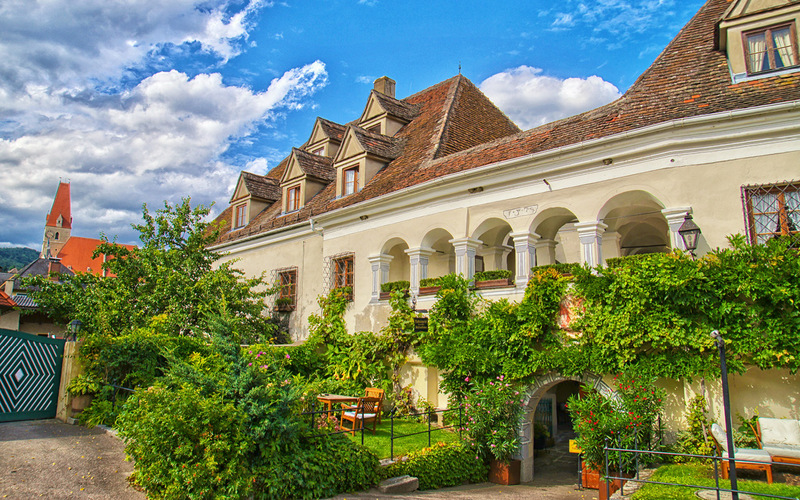 Discover the country at the Nibelungenstrom: Wachau – a world cultural and natural heritage. In the winter months we open our house by appointment. 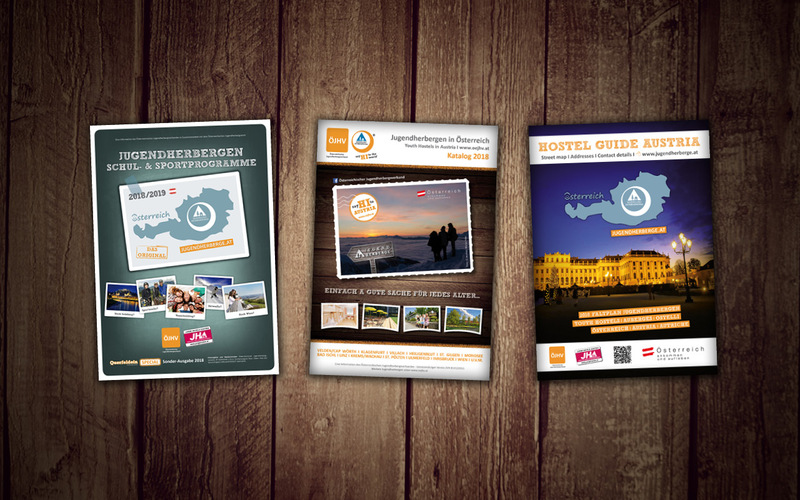 Check-In: from 17:00 to 20:00 possible. 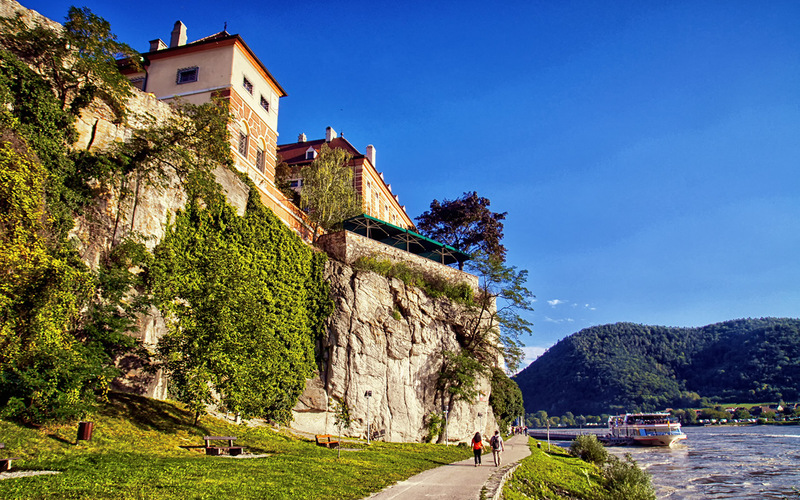 A1-Westautobahn from Salzburg: take the exit Melk, cross the Danube bridge in the direction of Wachau to Krems, at the roundabout at the ship station turn left and then another 200 m to the hostel. 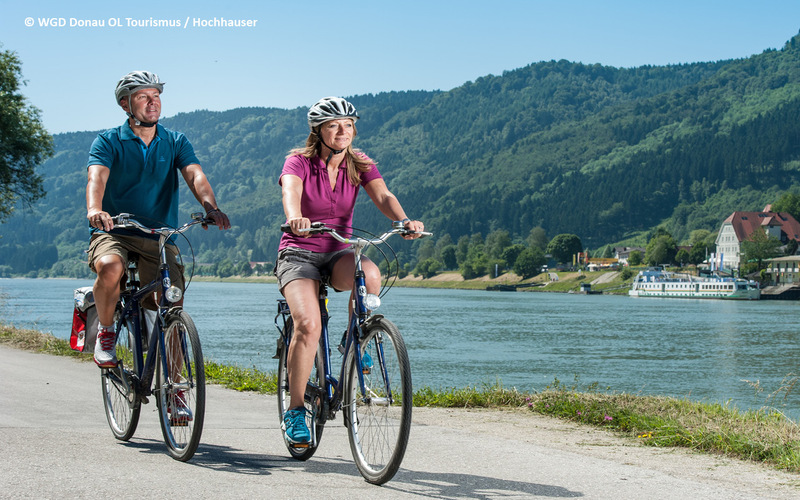 A1-Westautobahn from Vienna: take the exit St.Pölten-Krems, the freeway S33 to Krems, over the Danube bridge to the first exit towards Wachau, at the ship station both roundabouts leave at the first exit again, then about 200 m towards the center, after the underpass right.